Grab your bike and join the dark side! 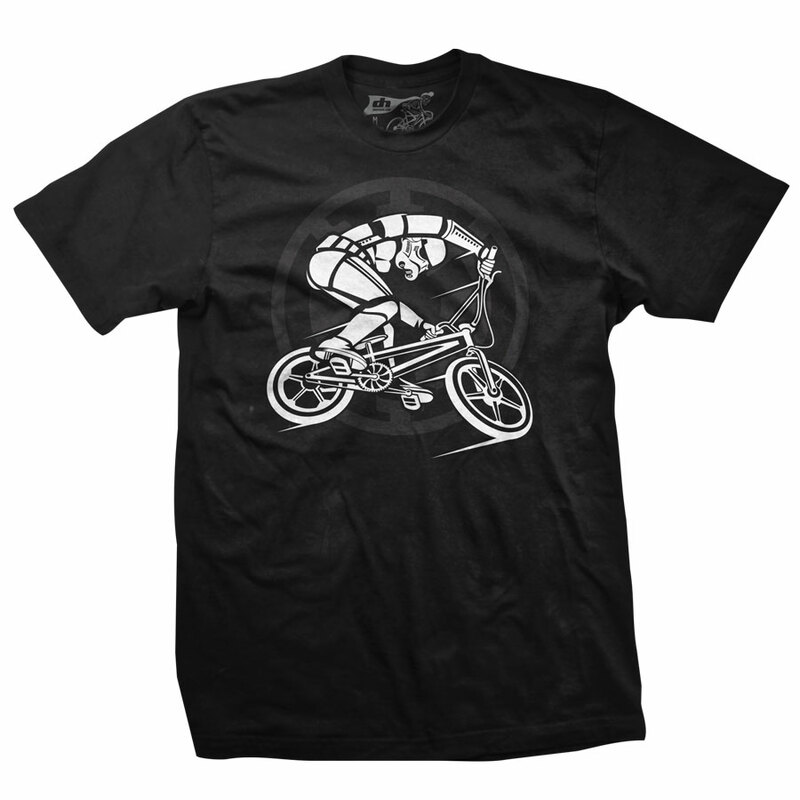 BMX Stormtrooper shirt inspired by our buddy, Crazy Al Cayne running the bmx scene in NYC. Black shirt with white graphic. Shirts are 100% soft cotton.